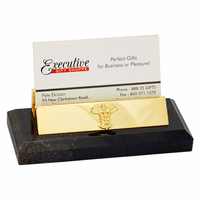 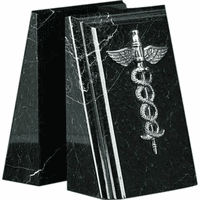 FEATURES/SPECS Made of solid steel polished to a mirror finish, this unique bookmark is made just for doctors, nurses and other medical professionals. 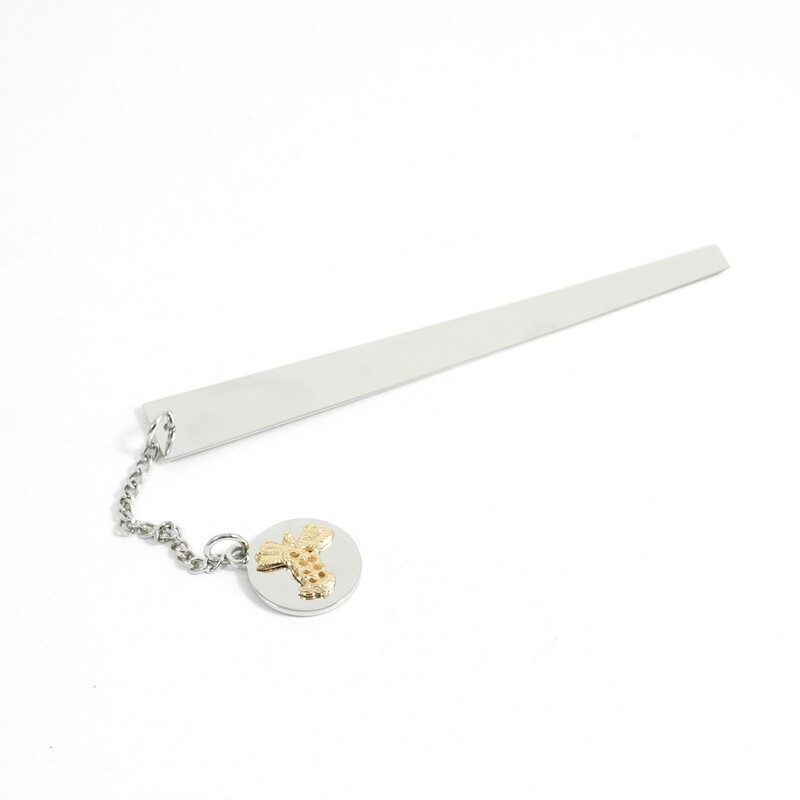 The steel bookmark will hold the page in even the thickest of medical journals. 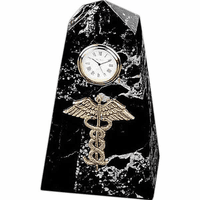 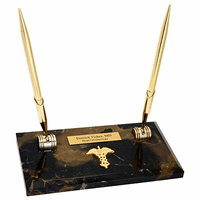 Attached by a chain to the end is an emblem with the Caduceus emblem, the symbol of the medical field, Add three engraved initials to the opposite side of them emblem to create a unique, personalized gift for doctors and nurses.